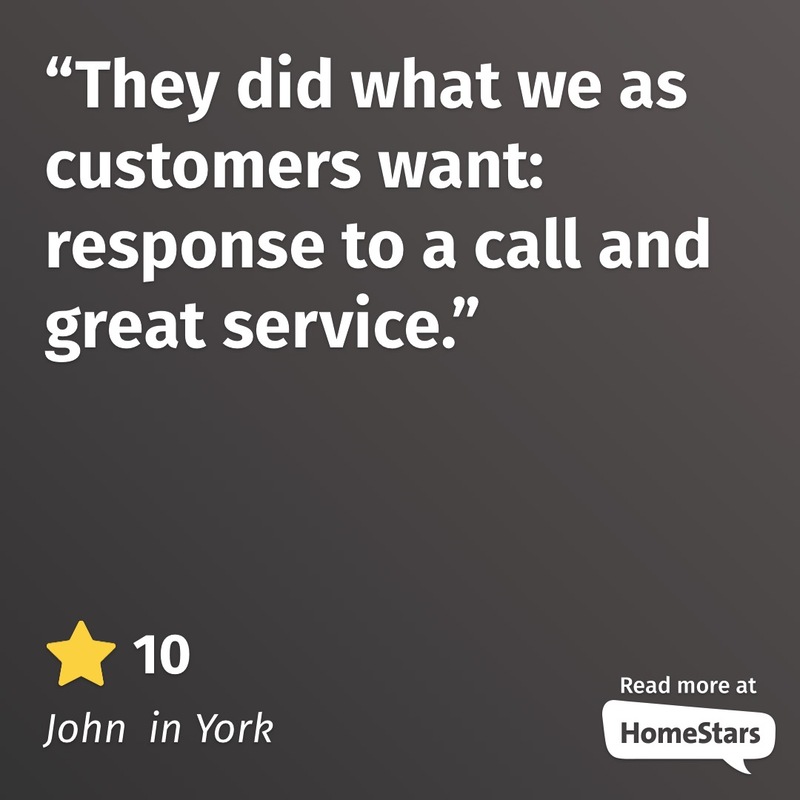 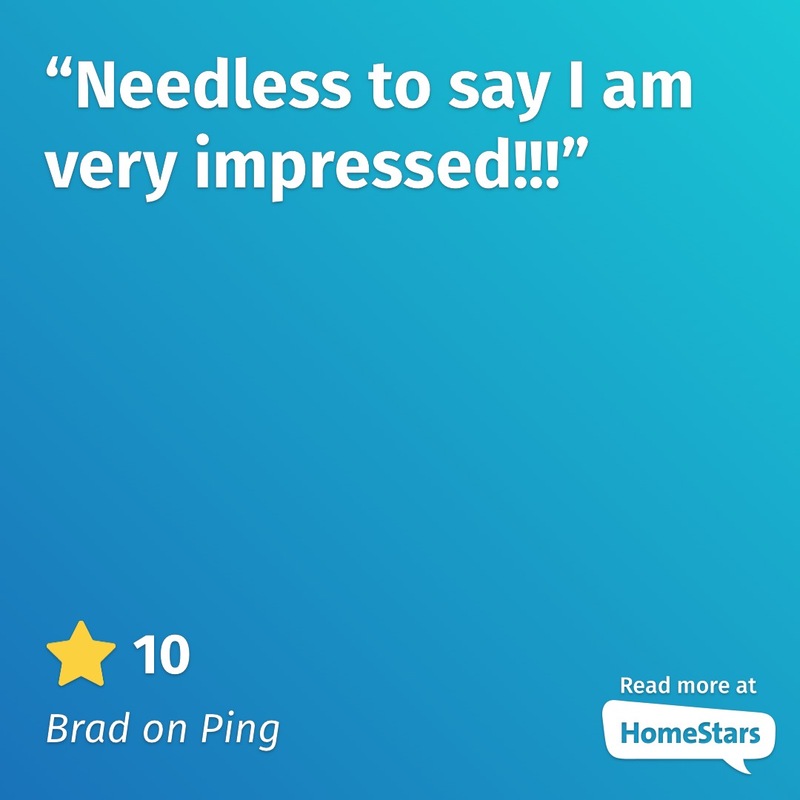 We are passionate about installing innovative technology that deepens the connection between people and the things they care about most — their homes, families and businesses. 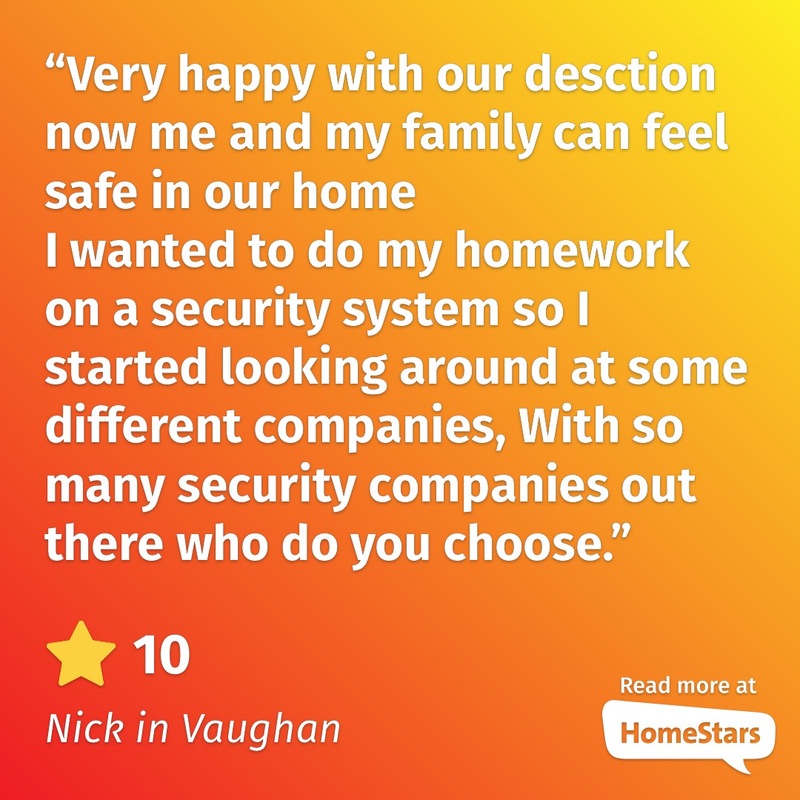 Thousands of people trust Secure Tech every day for better security, advanced automation and dependable service. 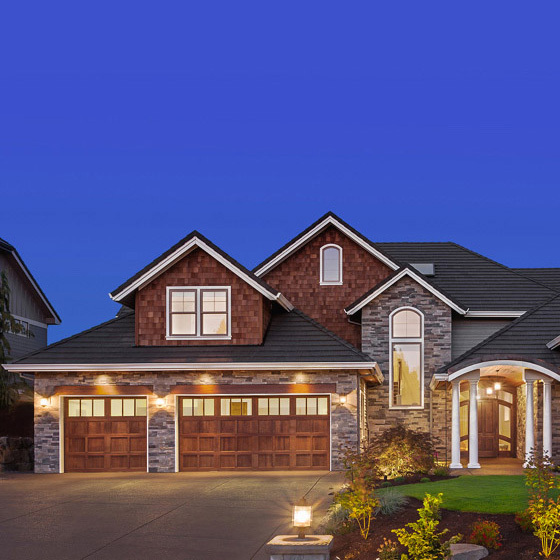 Our award winning installation services power Smarter Home and Business solutions, including Interactive Security, Energy Management, Video Monitoring, Automation and Wellness. 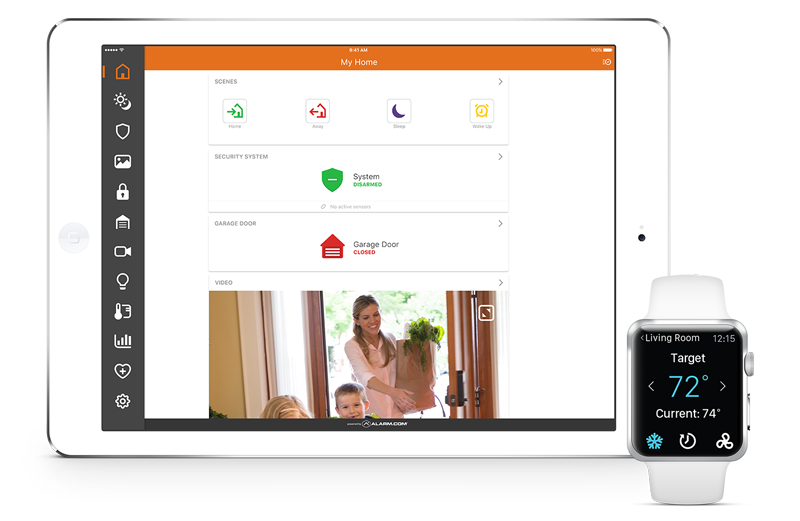 We connect a broad array of smart devices, making them easily controlled through an intuitive mobile app. 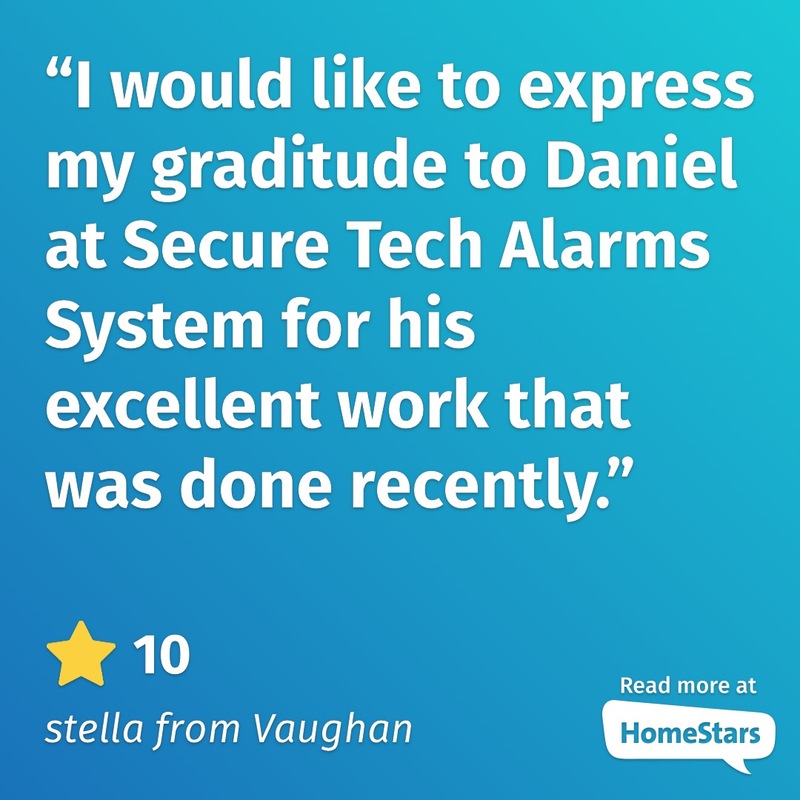 Secure Tech Alarms is a family owned business and has been providing quality security systems for residential and commercial customers in Toronto and the GTA for over 30 years. 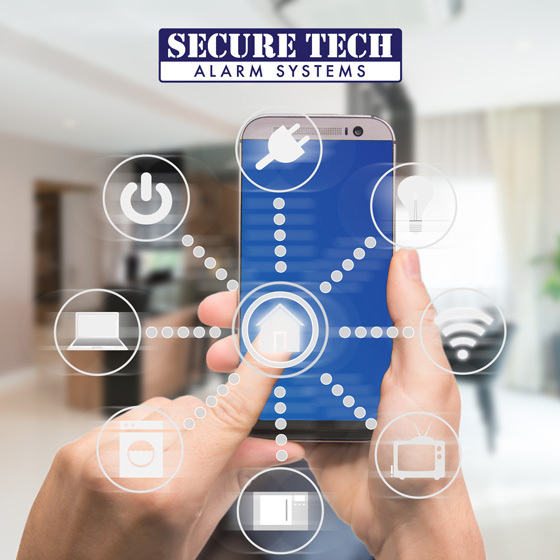 From our knowledgeable technicians to our quality customer service, Secure Tech Alarms has you covered, ensuring a flawless install and dependable monitoring. 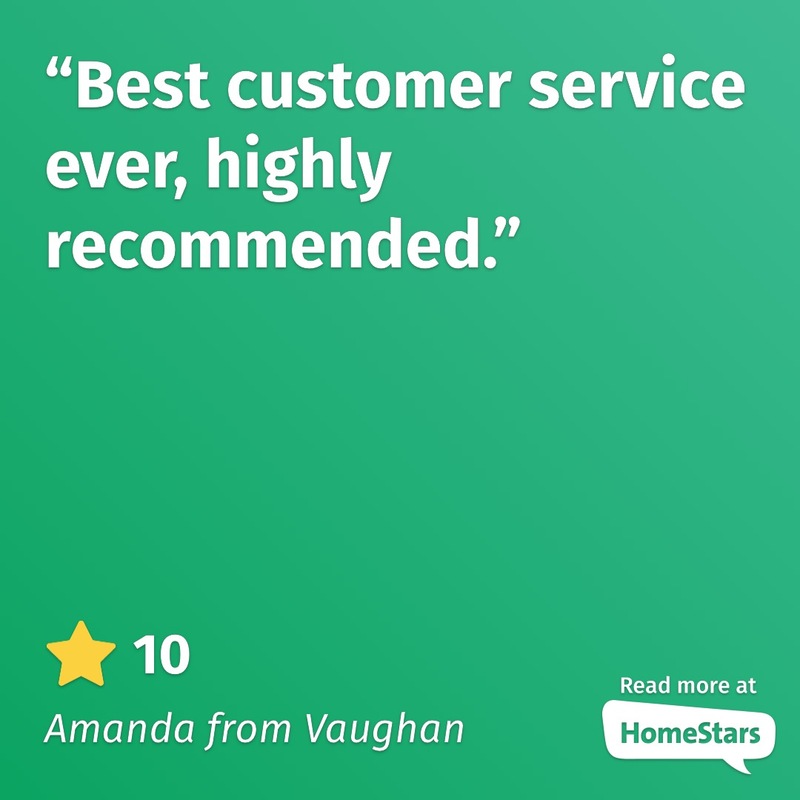 Our 24 hour Monitoring Centers are manned by Trained Professionals whose only focus is the monitoring of your home or office around the clock. 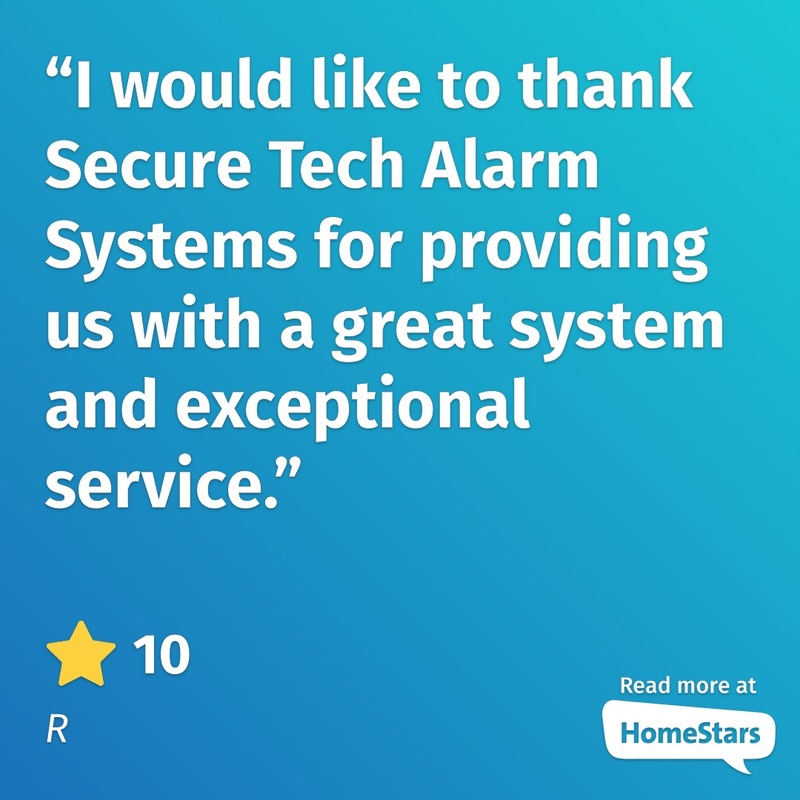 Because we’re a single keystroke away from contacting police, fire and hospital personnel, we’re consistently able to provide very fast alarm response. 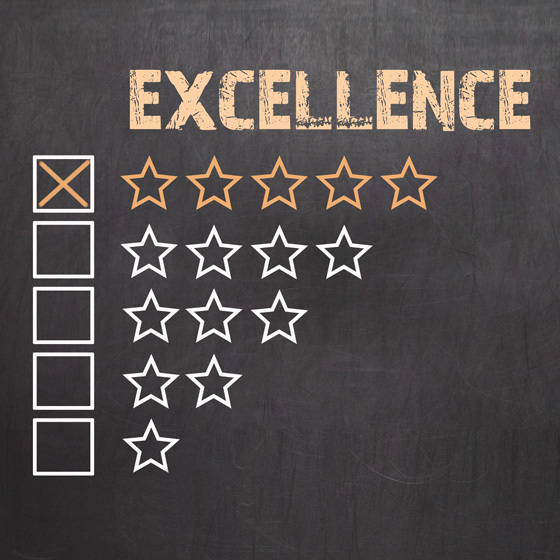 Unlike our competitors we don’t pass you off to a monitoring station after the installation, we continue to be your main contact.